If you’re in business, you’re on social media. Your social media channels are your virtual real estate. But are you maximizing every square inch of the prime spot on any social media page: your profile? But very few spend just five minutes to think about their profile on each social media channel and how it reflects their brand, their vision, or most importantly, their clients. And that’s a shame, because social media profiles provide an essential link between your potential customers and your business. 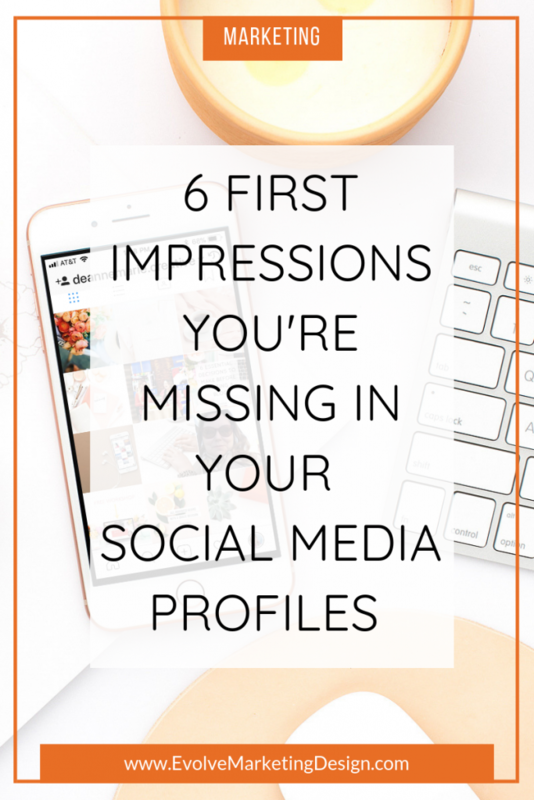 Your profile is your digital first impression! And, as the saying goes, you never get a second chance to make a first impression. 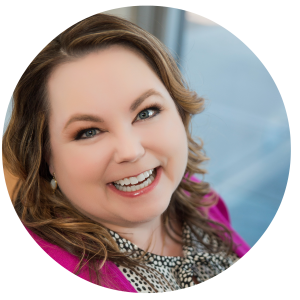 Over the years I’ve found six ways that social media profiles let potential customers fall through the cracks, ignore your business, or get turned away completely. As you read through them, remember that details like photo sizes and word count may vary among different platforms, but these basics apply to any social media channel. 1. Missing in action – Raise your hand if your first thought reading this article so far has been, “I have social media profiles?” It’s okay. Unless you have a social media specialist on your team, most small businesses haven’t built out their profile at all, or they wrote it so long ago that it’s no longer relevant. So this is your call to action to visit each of your social media accounts and review your profile info. Tip: Read the rest of this article first so you can update your profiles as you make your rounds. 2. Cover photo – The biggest piece of real estate on your Facebook, Twitter, LinkedIn and You Tube account is the cover photo, so put it to work for you. A visitor to your social media page should know in instant who you are, what you do and whom you serve. Do they belong here? Are they one of your people? If your cover photo is outdated, ill-fitting, unrelated to what you actually do, or missing altogether, it creates a negative first impression. Be aware that each social media channel that uses a cover photo has a different size and visibility area. 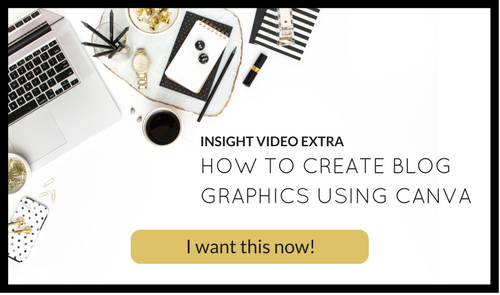 Pay for a graphic designer to create a cohesive set of correctly-sized cover photos or use an online graphics program like Canva or Snappa with templates that can instantly resize your graphics to fit. 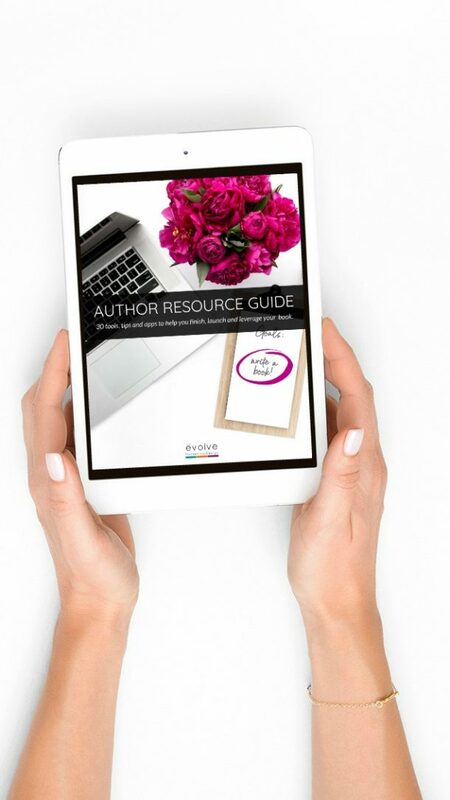 Click below for a tutorial on creating your own graphics with Canva. 3. Missing links – Social media helps build relationships and solidify your “know, like and trust” factor, but the ultimate marketing goal of any social media channel is to get your potential client to your website. Take advantage of any and all opportunities to add links to your website, opt-in form, or webinar registration form in your social media profiles. Add links to your website in your Instagram bio and Twitter and Facebook “About” areas. ( Click here for video tutorial on multiplying your clickable links in your Instagram bio!) You can add extra links in Twitter, too. In YouTube, click on “edit links” in the upper right corner of the channel art section so links to your site and other social media accounts will be superimposed over the channel art/cover photo. 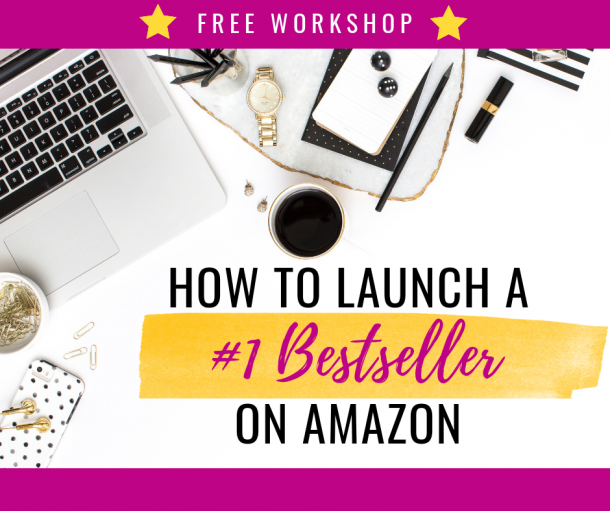 While you’re letting your client know that you’d like to include them in your public list of clients online, why not ask for a success story (aka testimonial)? You can turn those testimonials into a social media post and website content. Learn more about how to get great testimonials here. 5. Current events – Profiles should not be static and staid. Rather, they can (and should) change to stay in step with you and your business. This also lets customers know that you’re engaged with your social media page. When is your next live event? Link to it from the profile. What is your current sale or promotion? Highlight it on the cover photo. Tip: Add a line item for updating your social media profile to your event or promo campaign checklist. For every event, sale or promotion, ask yourself if it’s something you can highlight or link to in your profile or cover photo. 6. Out of sync – Of course you should tailor your profile to fit the social media channel. The chatty style of Facebook’s About section doesn’t work on Instagram’s 150-character limit profile. But if your profiles have incongruous information or look wildly different from each other it can cause confusion or make you look like you don’t know what you’re doing. Brand alignment is essential! One client I worked with to update her profiles and website had different information about the number of years in business and other basic facts on each profile. Clearly one profile had been updated and the others were forgotten. It makes you look sloppy or worse—like you don’t know your own life and business! Tip: When you update one, update all! To keep track of everywhere you are online, a.k.a. your online empire, I created a simple tool call The Ultimate Online Brand Map. Download it for free and map out where you are online. Then, when it’s time update your profiles, you know exactly where to go! When you travel somewhere new, you use a map. So why navigate the crowded (and often choppy) waters of online business without a map? When you map your brand's online presence, you can see exactly where you are. And that makes seeing where you need to go a whole lot easier! 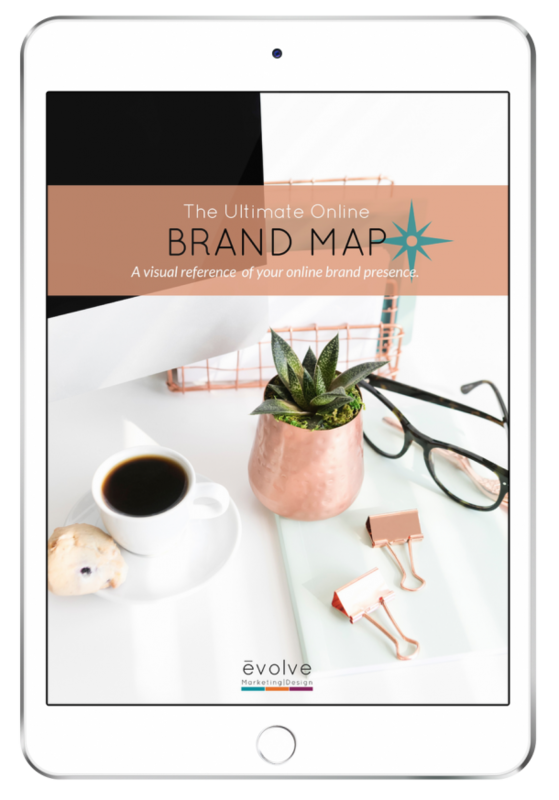 Download The Ultimate Online Brand Map and find yourself. It's free and you'll get instant results! Because your brand should never be lost online.